As New Yorkers know, few things bring the city together quite like NYFW. And why should mamas be any exception? 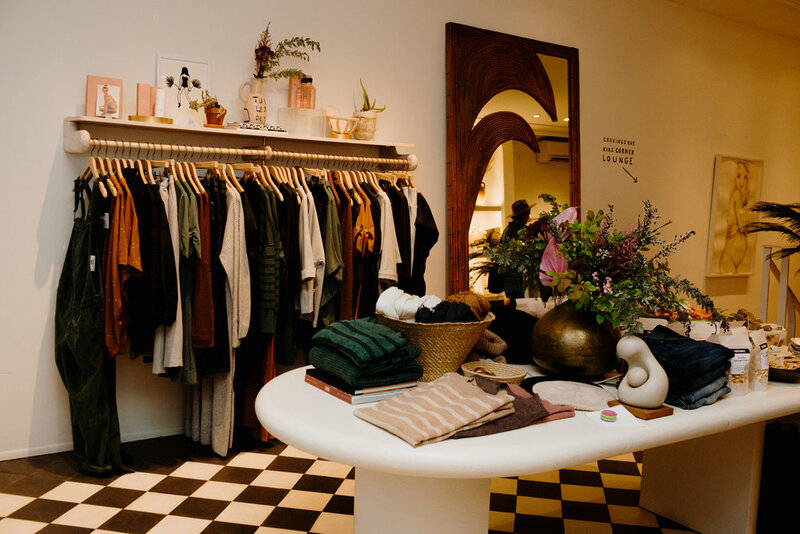 To celebrate the finish of the week’s worth of fashionable events and activities, we decided to organize an event at one of our own meccas for finding stylish, bump-friendly (and beyond) attire: HATCH Collection’s chic Bleeker Street storefront. 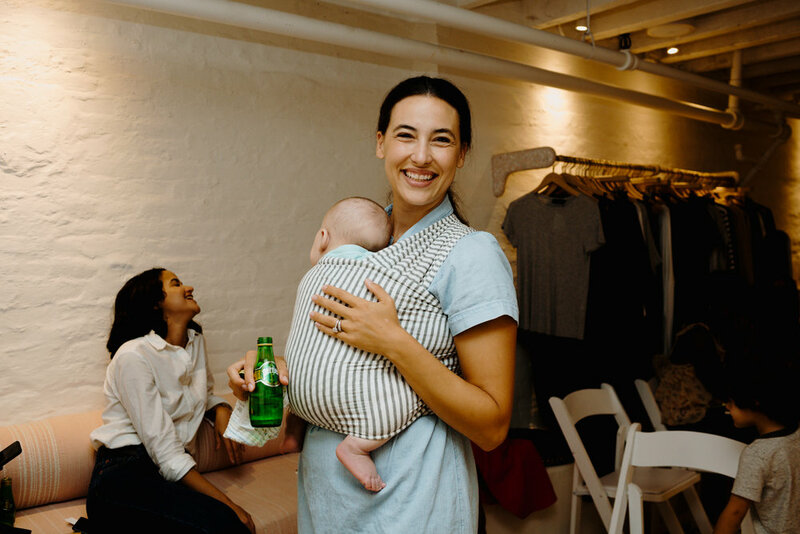 The brand’s founder, Ariane Goldman, is a FMNY member herself, so we knew that it would be a great place to gather for a fashionable affair hosted by former Vogue Paris editor and current Collective Child founder, Emily Khasidy. 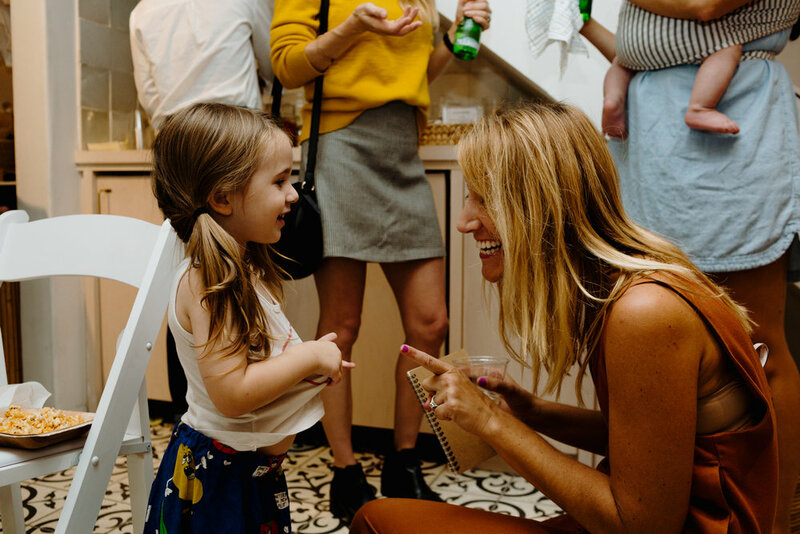 The Mamas Night Out took place Saturday, September 15th and was attended by a crew of NYC-based moms — plus the welcome addition of a few visiting LA members — many of whom brought along their little ones to enjoy some interactive playtime while they perused the the cool clothes, sipped drinks, snacked on bites by Provenance, and got cute notebooks customized with calligraphy by Joanne Day Calligraphy. 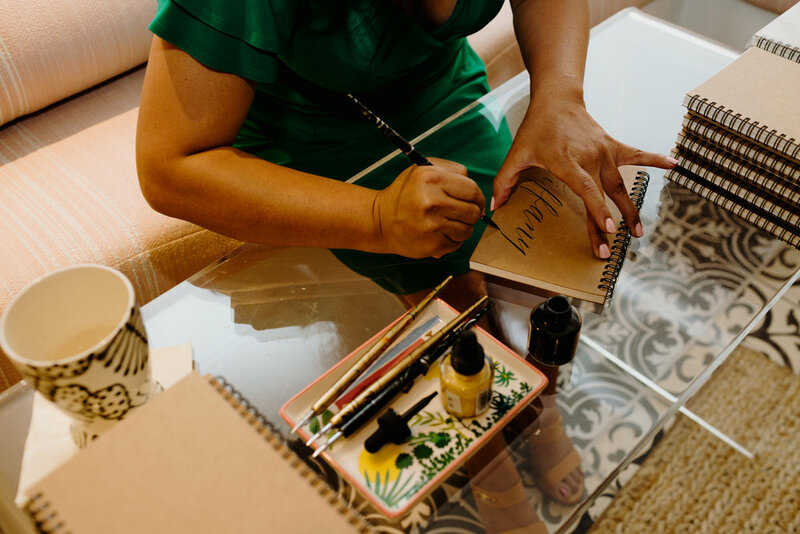 Besides that, guests were gifted goodies from HATCH to take home, so everyone left feeling appropriately pampered post-fashion week frenzy. 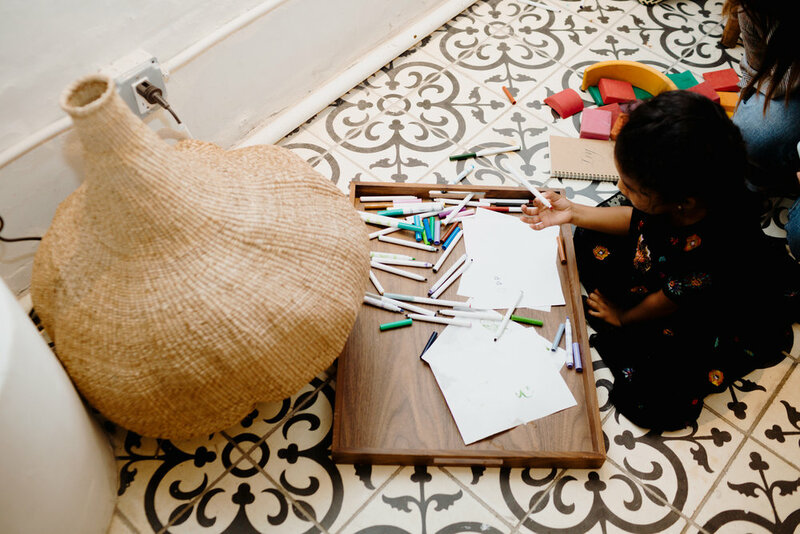 Fashion Mamas SF Turns Two!